This is our ACTION page. 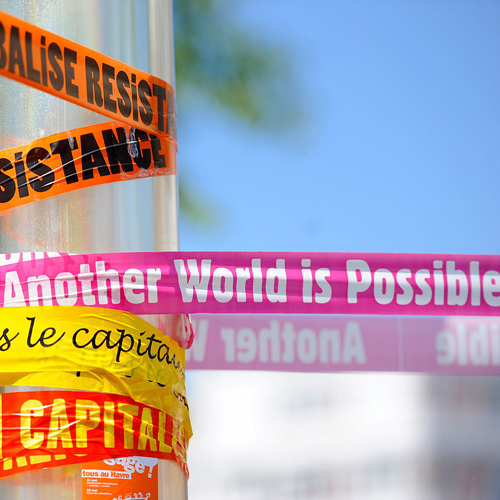 Here you will find the mobilisations, campaigns and events on which we are working at this moment. If any of our actions interests you vividly and you want to participate, do not hesitate to contact us. Be you also the change you want to see reflected in the world. 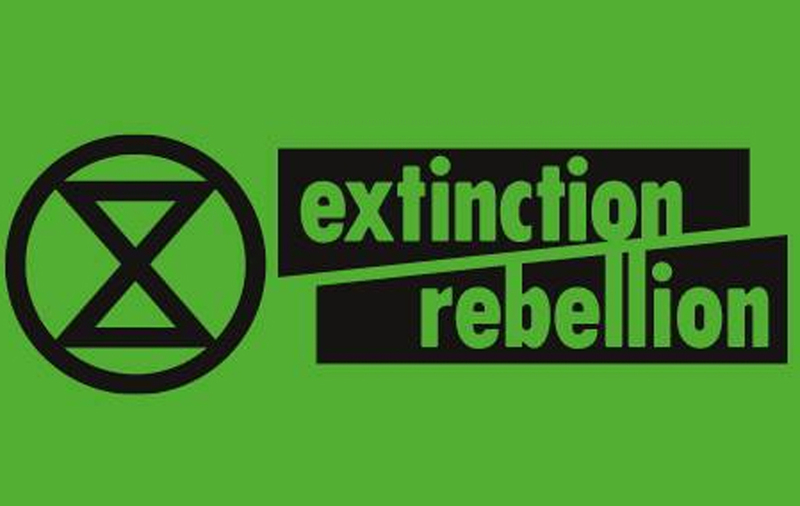 The Avalon Project has joined the global social movement Extinction Rebellion, aimed at the creation of a strong non-violent front against climate change and species extinction. Avalon Project resumed its journey in October 2018, so we are still in the structuring phase. As soon as we start our first campaign, we will give full account here. Avalon Project resumed its journey in October 2018, so we are still in the structuring phase. We are working now in an event, but it is soon to give information. 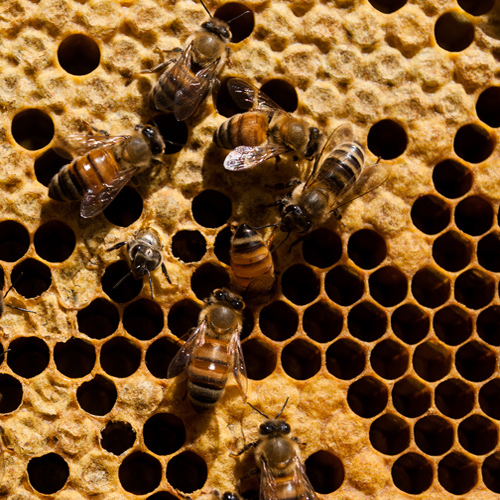 If you want to be part of the solution to the problems faced by humanity and the Community of Life on Earth, consider joining our organisation. Our idea is that each thoughtful person becomes an activist, using their own skills and resources, building a better world through those things that they are most passionate about doing. In the Avalon Project we can help you to orient your life so that, while doing what you like to do, you are building a more just, peaceful and sustainable world. Avalon volunteers are the soul of our organisation, and their work is fundamental to move forward with all our initiatives. Join us! There are also local groups and organisations affiliated with Avalon whose mission is to translate our objectives into a local environment. Send us your email address and we will inform you about our educational activities and mobilisations. Header picture: “Bangladesh war crimes protest”, by Mehdi Hasan Khan, in Amnesty International. Picture from the Platform of People Affected by Mortgages in Seville, from their Facebook account. 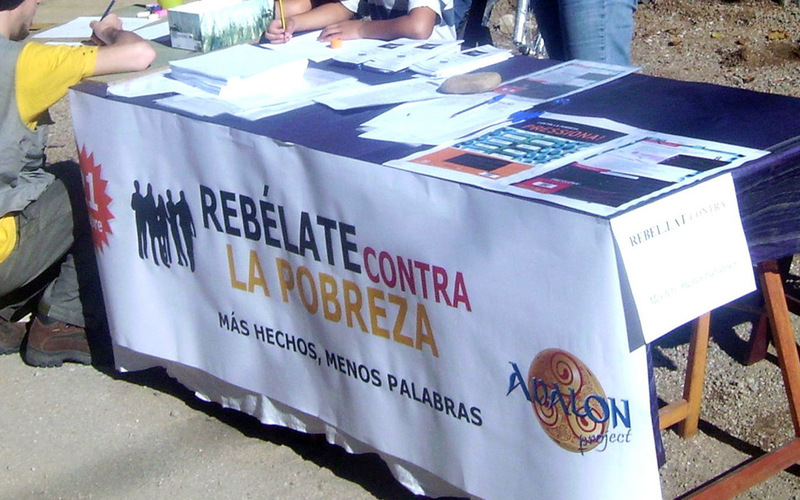 Poverty Zero campaign in Sant Esteve de Palautordera, Barcelona. Picture from Grian A. Cutanda. 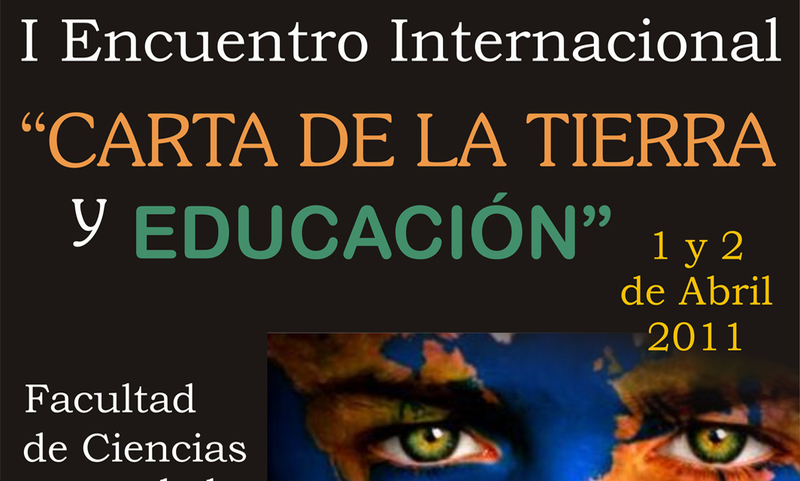 Poster from the First International Conference “Earth Charter and Education”, organised by the Faculty of Education Sciencies of the University of Granada and the Avalon Project in 2011.